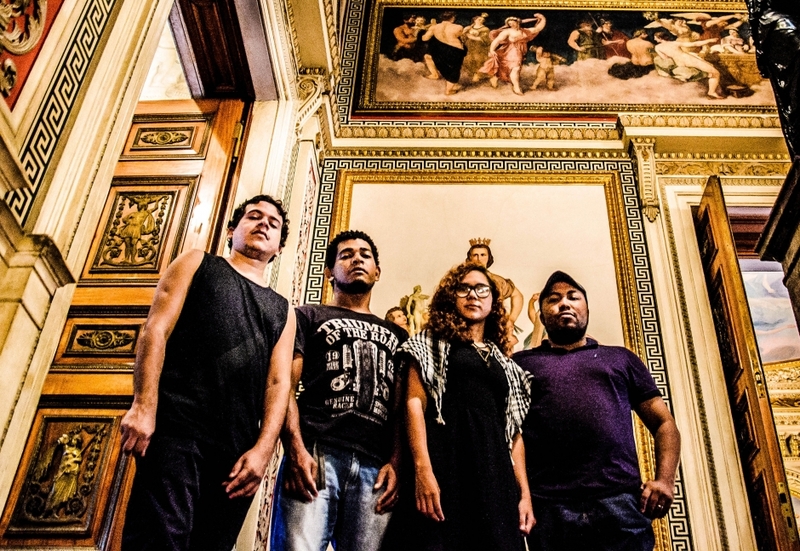 Cofo de Parafernalha is a musical project that aims to investigate various rhythms, wondering what the name suggests. COFO, this element of tradition and today is no longer as recognized by new generations because of the advent of new technologies, which we understand here as "parafernalhas". Thinking about this confrontation, the proposal of the band is to not disregard the tradition and not the technology, but to mix them so that you can get a sound result.